Turkish President Recep Tayyip Erdoğan has revealed what he has said is the “naked truth” about the murder of journalist Jamal Khashoggi at the Saudi consulate in Istanbul, calling on Saudi Arabia to put the suspects on trial in Istanbul. Addressing his party’s parliamentary group, the president confirmed two weeks of leaks by Turkish officials that Saudi officials murdered Khashoggi in their consulate after plotting his death days before, demanding the kingdom reveals the identities of all those involved in the killing, regardless of their ranks. “I am making a call to Saudi Arabia. This happened in Istanbul. We propose that these 18 suspects are tried in Istanbul. Of course, this is something they can decide on,” he said. In his speech, Erdoğan did not mention Crown Prince Mohammed bin Salman, who media outlets suspect of ordering the killing. But he said Turkey would not complete its investigation into Khashoggi’s death until all questions were answered. * Khashoggi first came to the Saudi consulate in Istanbul on Sept. 28 to get his marriage documents. The road map to kill Khashoggi started with this visit. 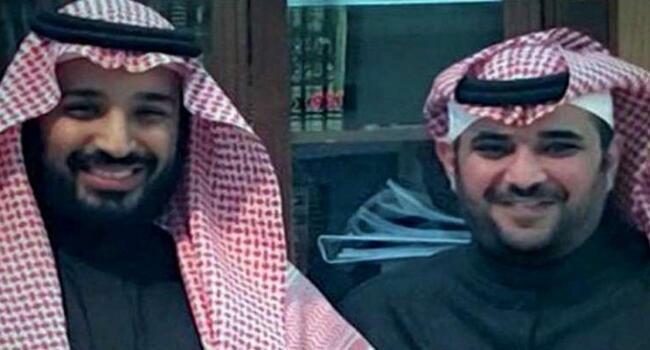 * On Oct. 1, a team of three [Saudis] landed in Istanbul and went to the consulate. Another consulate team went to Istanbul’s Belgrad Forest and the [neighboring] Yalova province. * Then another group came and this 15-member team went to the consulate on Oct. 2 morning and removed the hard disks of security cameras there. * Khashoggi went inside in the afternoon and never left. His fiancée notified Turkish authorities about his disappearance. Our officials checked the security camera footage in the neighborhood and confirmed that Khashoggi never left the building. * The Istanbul Chief Prosecutor’s Office launched an investigation and found out that 15 Saudis including intelligence officers and forensics experts came to Turkey ahead of Khashoggi’s visit. 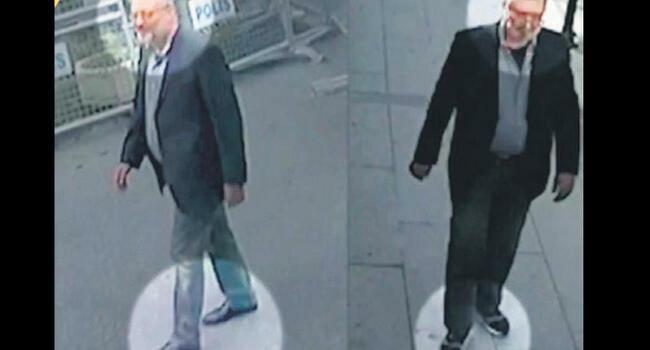 * One of them tried to appear like Khashoggi by donning his clothes, glasses and a fake beard, before leaving Turkey with the others. * Saudi Arabia rejected the killing on Oct. 4 and the consul invited Reuters reporters inside, defending themselves. * Saudi officials only allowed us to search the consulate building after we kept the issue on the international media’s agenda. * We always said we will not keep silent. We waited for the investigation’s results to refrain from accusing an innocent person. 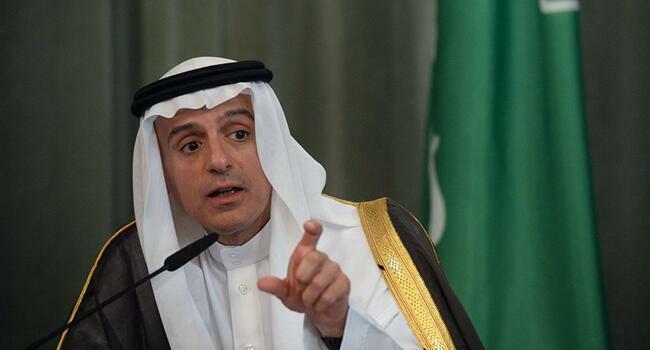 * I spoke to King Salman on Oct. 14 and we formed the joint investigation team. This is how our officials could enter the consulate and the consul’s residence. I complained about the consul’s stance and he was dismissed [by Riyadh]. * 17 days after the killing, Saudi Arabia admitted that Khashoggi was killed in the consulate. We held another phone call and they told us that 18 Saudis, including people from the 15-member team we exposed, were arrested in Saudi Arabia. * We also know very well who conducted social media campaigns to denigrate Turkey’s image. * It should not be forgotten that the Saudi consulate has diplomatic immunity but it is also within our borders. We will surely investigate and do what is necessary after this killing. * Information and evidence that came so far show that Khashoggi fell victim to a brutal murder. * Saudi Arabia took an important step by admitting the killing. Now we expect them to punish all those who played a part in the murder. We have strong evidence that the killing was intentional, not accidental. * Why did these 15 men meet in Istanbul on the day of the murder? Who ordered them to do so? Why did they open the consulate building to investigation not immediately, but days later? * Why don’t they still produce the body of the person after their admission? Who is the “local cooperator” that a Saudi official pointed at as the person who took the body? You should reveal who this local cooperator is. * All perpetrators and instigators should be punished. * I have no doubt about the sincerity of King Salman. But, as this is a political murder, it should be investigated and put on trial independently and with no bias. The suspects’ accomplices in other countries should also be included in the investigation. * I have a call for Saudi Arabia: This happened in Istanbul. We propose to put these 18 suspects on trial in Istanbul. Of course, this is something they can decide. Erdoğan’s speech comes as U.S. President Donald Trump said he was “not satisfied” with Riyadh’s explanation of The Washington Post contributor’s death in a case that has tarnished the image of the powerful Saudi Crown Prince Mohammed bin Salman. 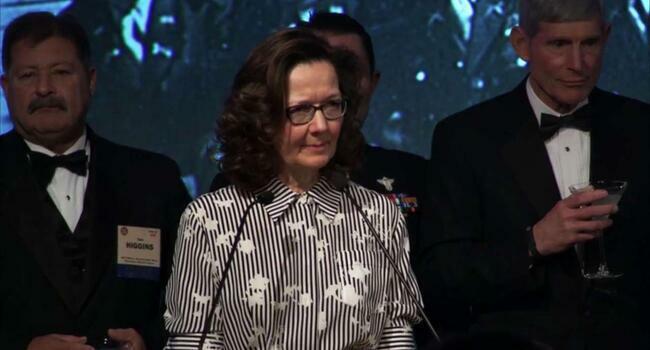 CIA Director Gina Haspel arrived in Turkey on Oct. 23 to help investigate the killing. 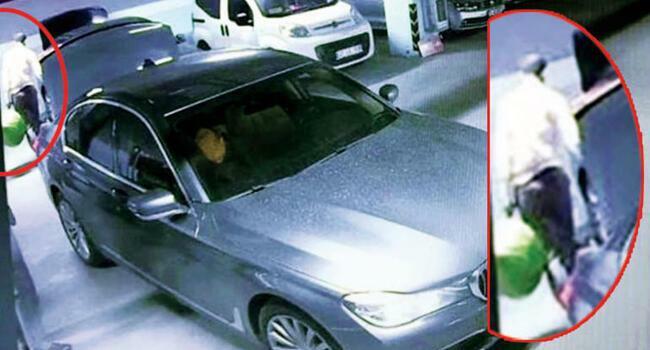 Turkish officials suspect Khashoggi, 59, was tortured and killed inside the consulate by a team of 15 Saudi agents and his body was cut up. After weeks of denial, Saudi Arabia said on Oct. 20 that Khashoggi was killed in a “fist-fight” in the consulate in a botched attempt to interrogate the prominent dissident. Saudi Arabia’s cabinet on Oct. 23 said it would hold accountable all those behind the murder "no matter who they may be".